Those are the words of Euripides, considered the third famous ancient writers of Greek tragedy—after Sophocles and Aeschylus. This quote emphasizes the inevitability of death—man’s final (physical) journey. Having agreed with Euripides that death a MUST for us all, the important question is, how does one plan for his/her death? That is the focus of this post. Readers, we can safely presume that all of you have ever attended a funeral service in their lifetime. It could have been a parent, a sibling, a relative, a child or a friend. In most services, the most spoken statement is “Rest in Peace”. This is our last wish for the deceased. However, we, at Elau & Ochom Advocates and Legal Consultants, are urging all our followers that, as you still live; you have a duty to ensure that those who you leave behind stay alive “in peace”. One of the ways you can achieve this is by writing a will. 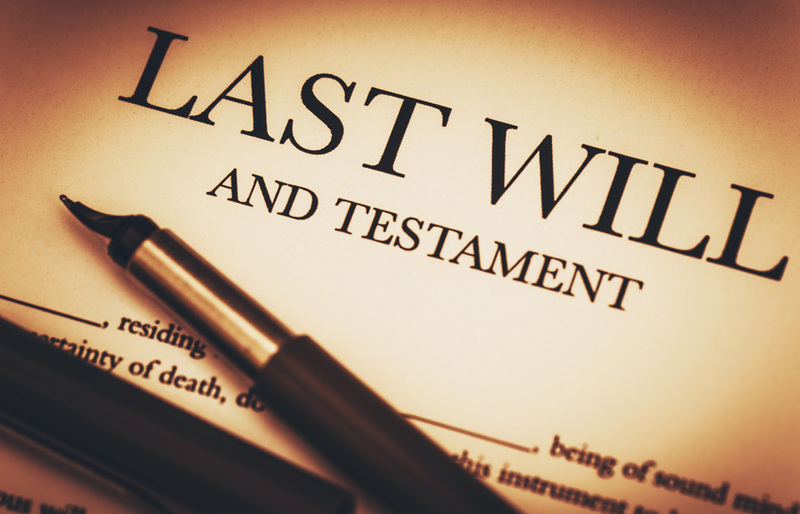 Simply put, a will is a written document that specifies how one’s property should be dealt with upon his/her death. It is a legal declaration of the deceased’s last wishes regarding his/her property. A will must be made by a person of sound mind and should be written; signed by its maker and witnessed by two persons, aged 21 and above, who must both sign at the same time. A will must name an Executor (for males) and Executrix (for female) i.e. a person to implement the wishes of the deceased. This person must petition court for permission to implement the will, otherwise known as “Grant of Probate”. This person MUST follow the wishes of the deceased strictly, except where it is unfair to do so e.g. when one lawful beneficiary is omitted. It is advisable that a maker of a will consults a lawyer in the process of making it so as to ensure that it conforms to the legal requirements. Do you have any questions about this topic, please inbox us or comment here. We shall respond as swiftly and professionally as possible. Previous articleDid You Know That An Accused Person Can Negotiate His or Her Sentence In Criminal Cases? Next articleDid You Know That There Is A Time Limit On When You Can Sue?